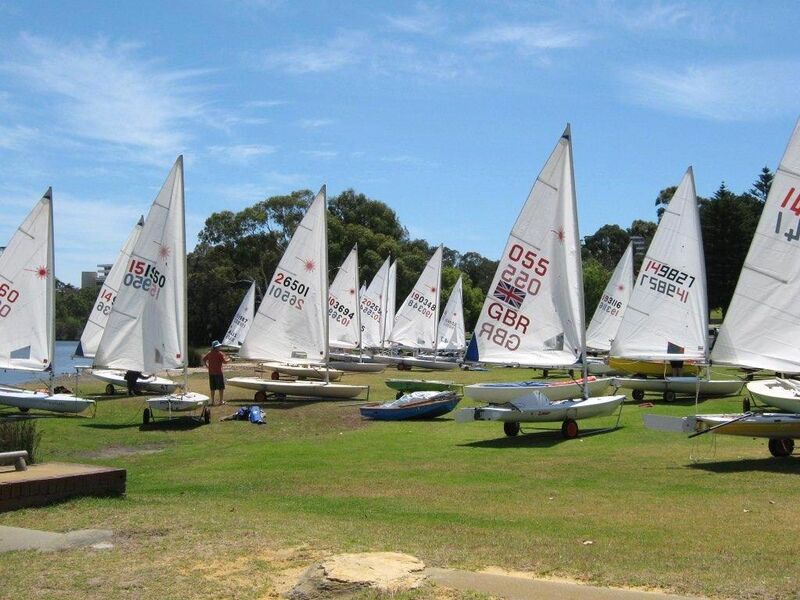 The Laser is a strict one-design, single-handed sailing dinghy that has a choice of rig sizes (Standard, Radial and 4.7) to suit the weight of the sailor. 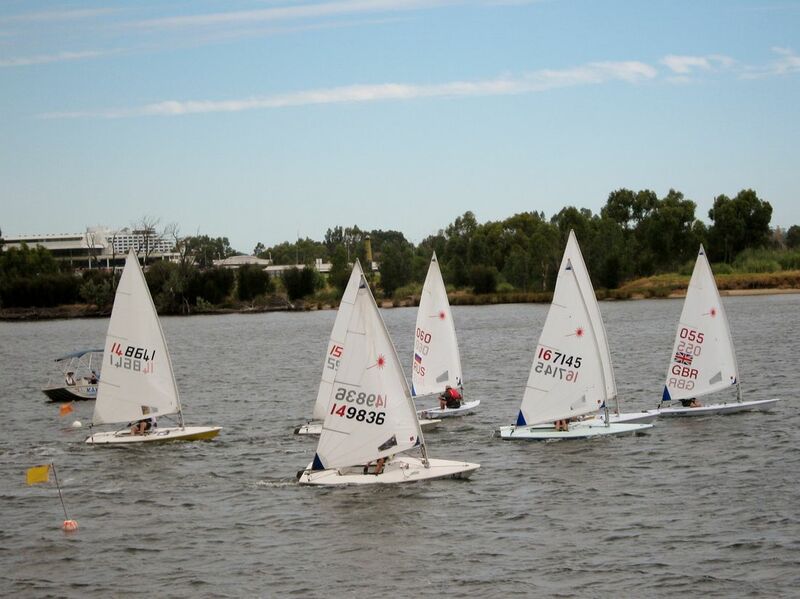 The Laser class was designed around the philosophy that the sailor wins the race, not the boat. Laser racing is, therefore, a true test of skill rather than craft. 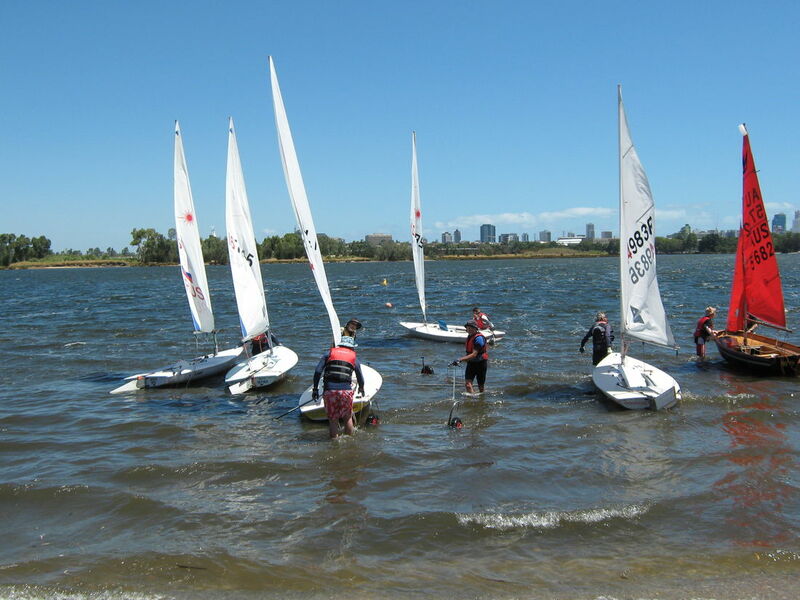 They are used at MYC for our training courses and are sailed competitively at the Club and at state-wide regattas.